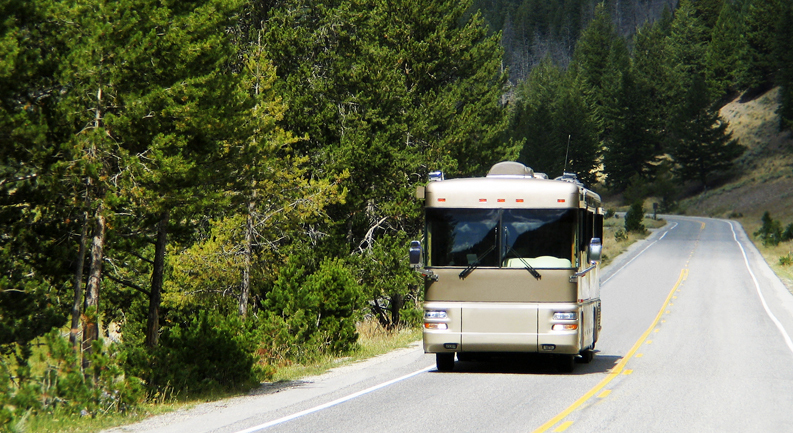 Enjoying life out on the road exploring new destinations requires a reliably operating RV or motorcoach. Pacific Power Group is an experienced service partner that can get you back on the road and on your journey quickly. Our service team offers preventative maintenance services that can help make your RV more reliable and give you more days on the road. We offer fully automatic Allison Transmissions that deliver smooth and safe operation, and a wide range of services that will help your vehicle operate efficiently and enjoyably. Our technicians are factory-trained in the latest techniques and have years of experience meeting the service needs for RVs and motorhomes. Our service team makes fast, quality service a priority so that you can get back on the road and travelling to your destination. We know how importance it is to keep your RV in peak condition – our preventative maintenance services help ensure reliable performance throughout your travels. Allison Transmission’s RV + Motorhome Series offers a smooth and easy driving experience while also providing fuel efficiency and safety. Our team has decades of experience servicing Allison Transmissions and can provide rapid, best-in-class service for your transmission. Our expert service team offers a wide range of services, from engine repair to overhauls and repowers, with rapid turnaround time that RVs and motorcoaches need. We specialize in Detroit Diesel and Mercedes engine service and Allison Transmission service. Learn more about our service offerings at our locations in Kent, WA and Anchorage, AK.